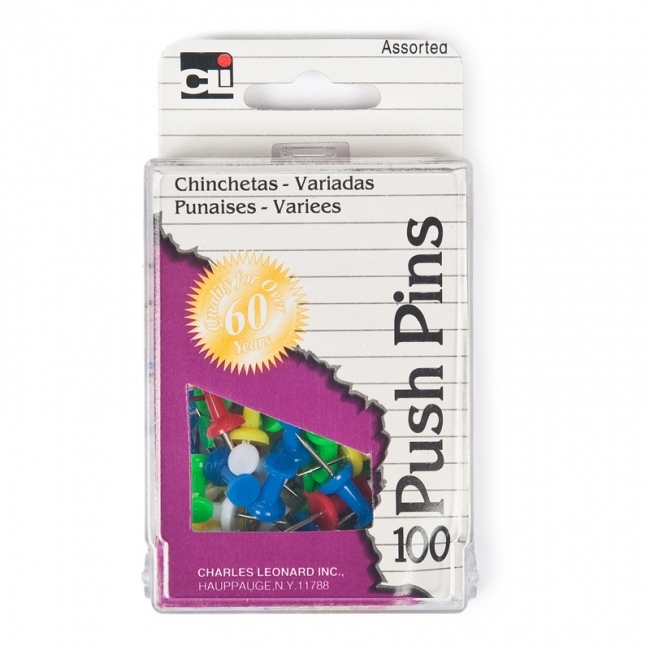 Add a little bit of style to your home, office, or school area. 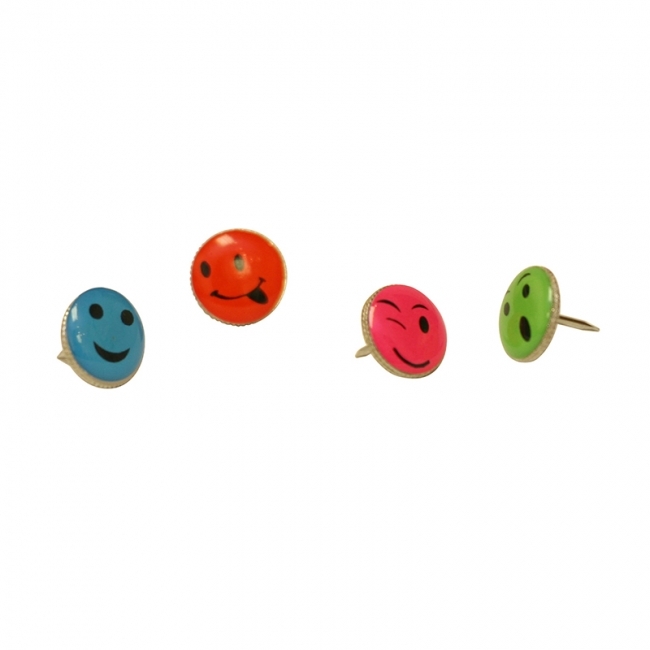 Our unique push pins offer fun shapes and colors to your environment so you can simply be you. 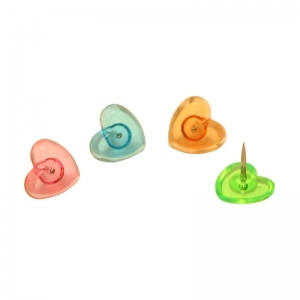 Each pack includes 16 heart shaped push pins. Add a little bit of style to your home, office, or school area. Our unique push pins offer fun shapes and colors to your environment so you can simply be you. 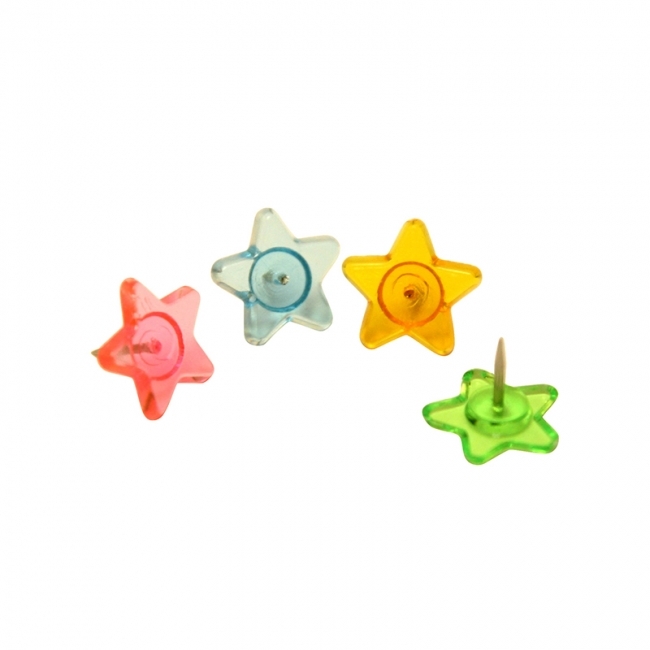 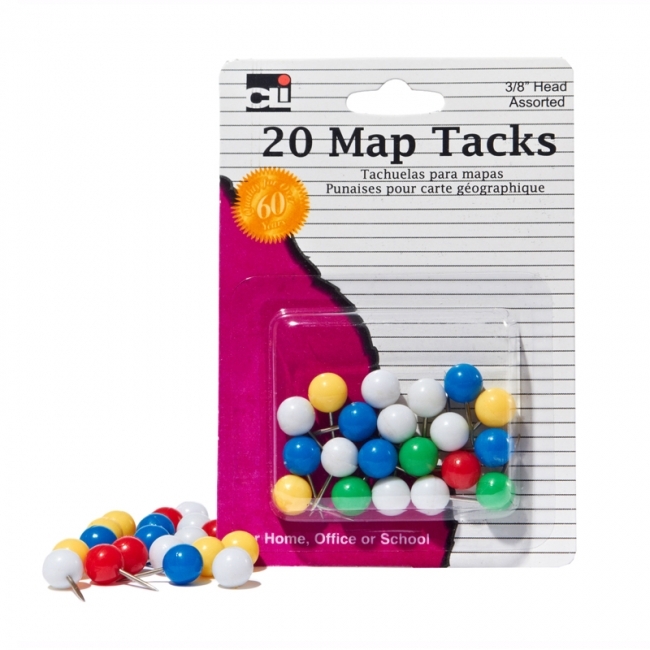 Each pack includes 16 star shaped push pins. 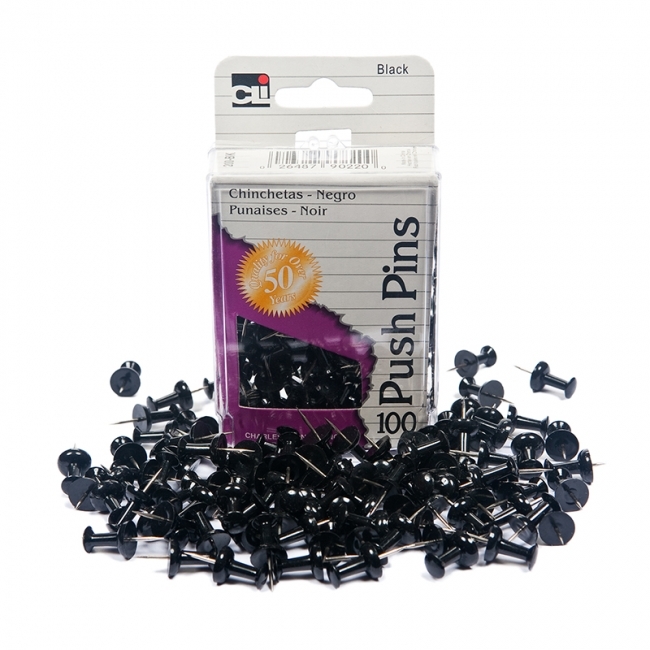 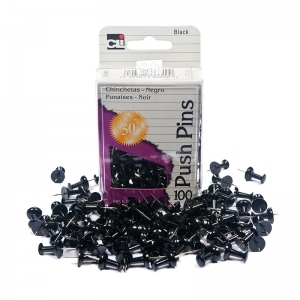 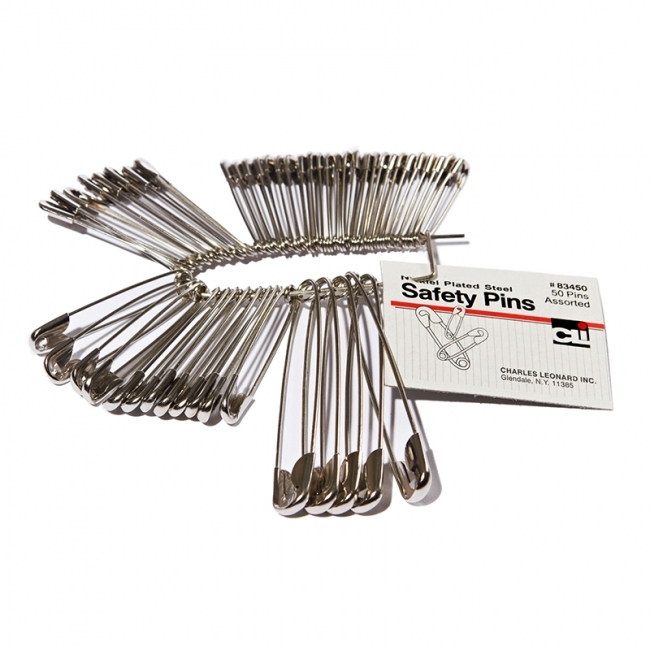 Nickel-plated steel pins with a rust-resistant finish. 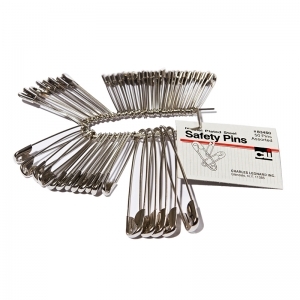 Features smooth, sharp points for safe and easy penetration. 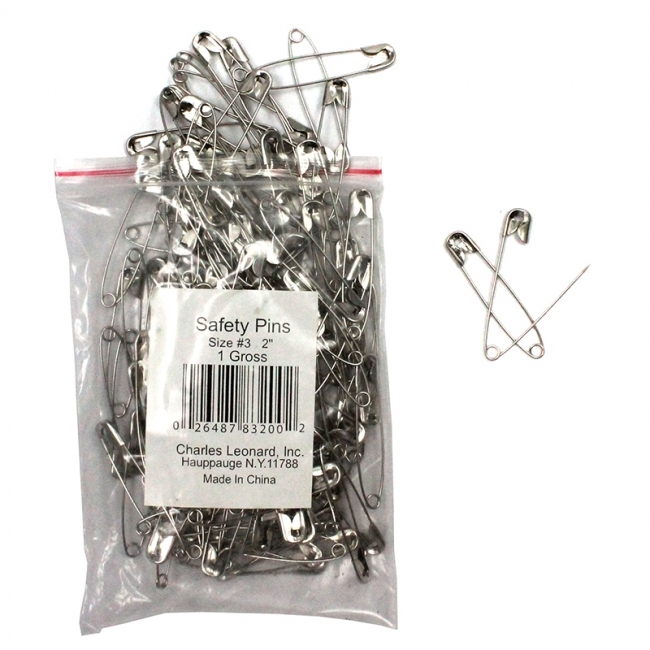 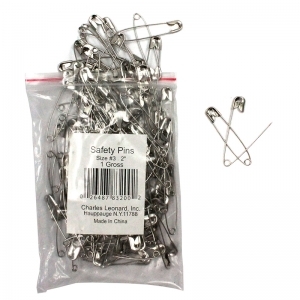 Each pack includes 50 safety pins in assorted sizes. 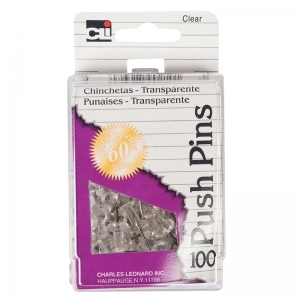 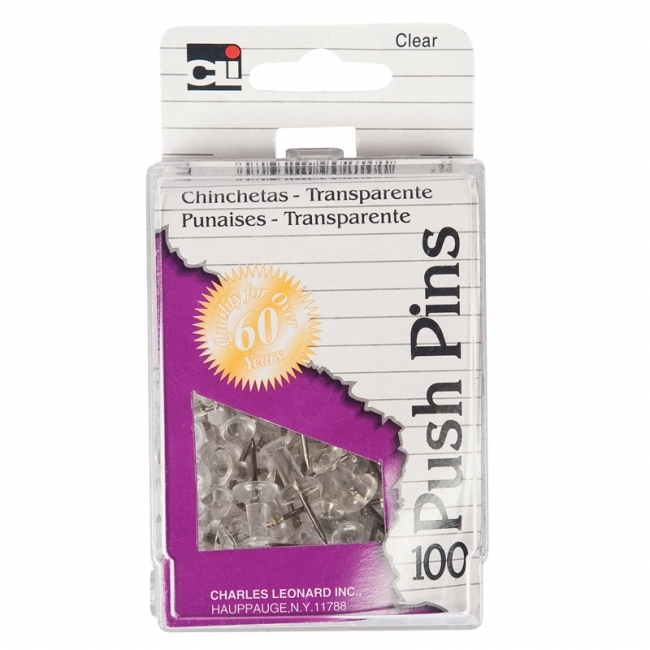 Charles Leonard Solid-Head Thumb Tacks feature a smooth, solid head to insure safety and comfort. The nickel-plated steel thumb tacks have a 5/16" sharpened steel pin, and a 3/8" head (#2 size). 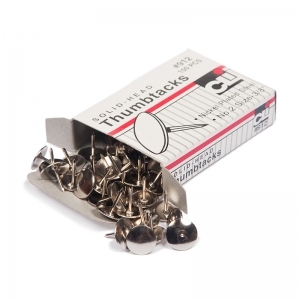 Each box includes 100 thumb tacks.